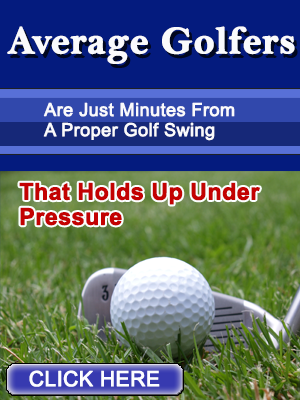 One of the most under-rated areas of improvement for average golfers is to be able to get out of trouble. some trees in front of the shot. 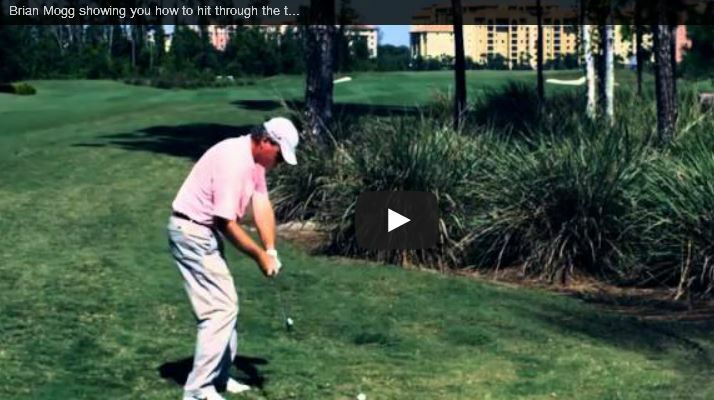 In this video, Brian Mogg gives you some solid touch points to sequence a swing that keeps the ball low intentionally. Think about how many times you find yourself during a round where this would come in handy and if executed right, how many strokes you would save on an average round. That’s what will motivate you to work on this very important part of your approach game.